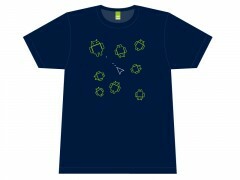 Drop down… or pop up! 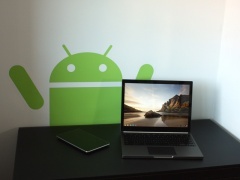 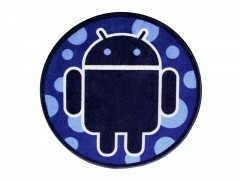 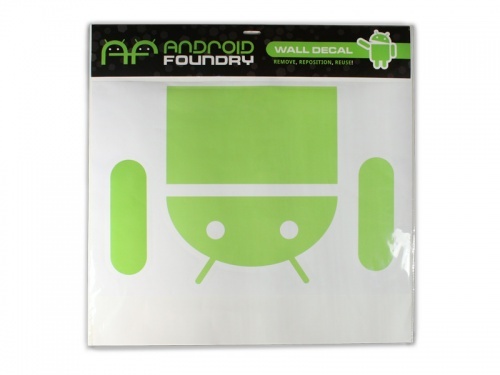 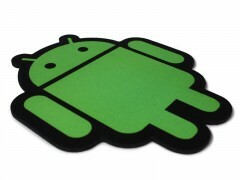 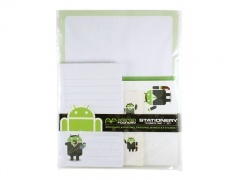 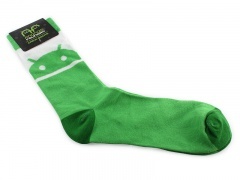 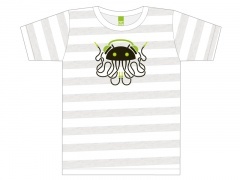 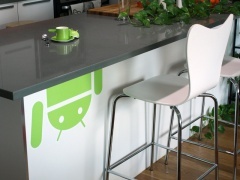 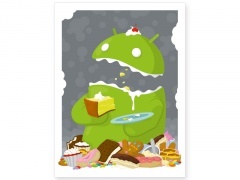 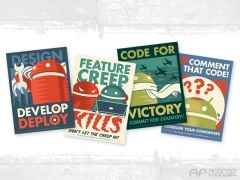 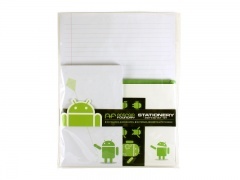 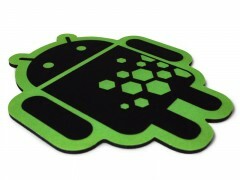 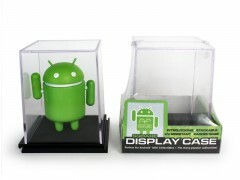 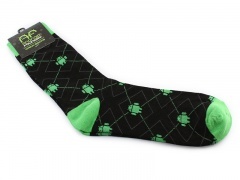 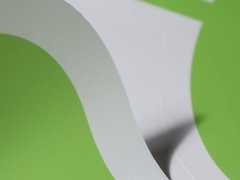 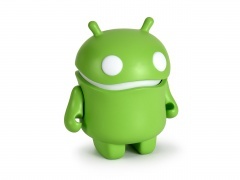 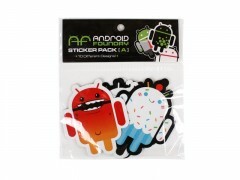 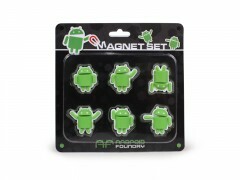 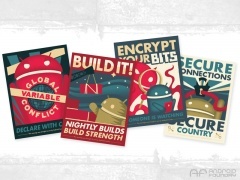 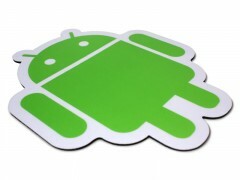 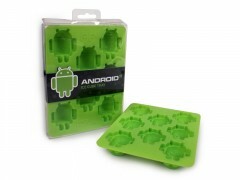 Display your Android pride with this large lively wall (or window!)decal. 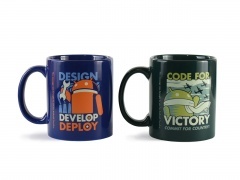 Separate arms for a variety of expressions. 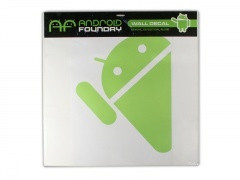 Won’t leave a mess or damage wall surfaces.